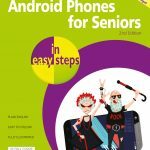 Android Phones for Seniors in easy steps, 2nd edition starts with a detailed look at the different versions of Android, and the range of models of phones that are available. 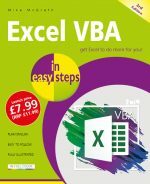 It also explains the relationship with Google and the services that can be used with an Android phone. 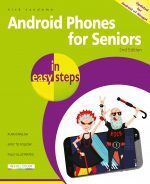 Due to the range of versions of Android and models of phones, Android phones can sometimes appear a bit of a maze. However, Android Phones for Seniors in easy steps, 2nd edition provides a clear guide to navigate through the issues and ensure that you can get the most out of your Android phone, whichever version it is.